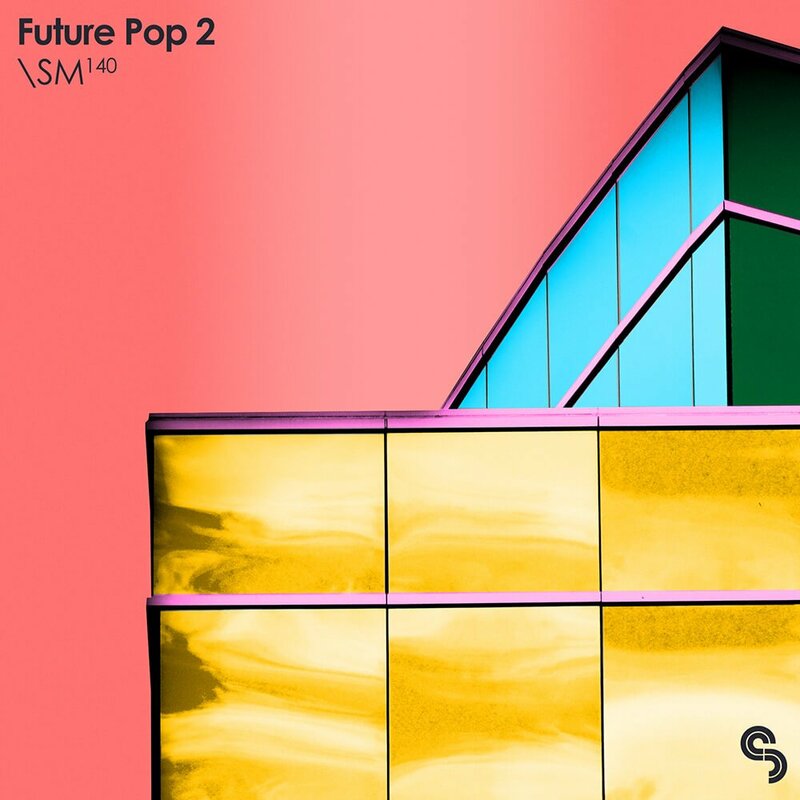 Sample Magic has launched a new collection of sounds for forward thinking hip-hop, trap and R&B: Future Pop 2. Modern beats, warm subs, and club-ready melodies: Future Pop 2 blends the best of the digital era’s hip-hop, R&B, and trap scenes. Processed through the finest hardware, we’ve once again gone all out with this 900MB+ futuristic collection of fat one-shots, pulsating loops, and ethereal FX. 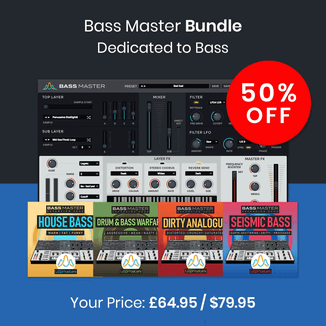 As a bonus, we’ve also included 5 Ableton drum kits, 3 processing racks, 4 instrument racks, and 20 Serum patches. Future Pop 2 costs £34.90 GBP. 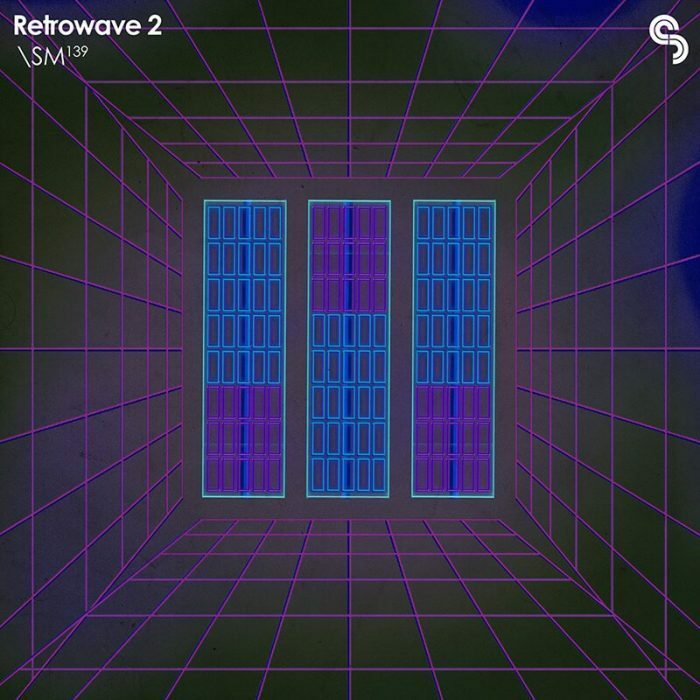 With Retrowave 2 Sample Magic also brings another volume of futuristic-synths and analog beats for producing synthwave tracks with a retro 80s vibe. Late night grooves, cinematic melodics, and uplifting pads highlight Retrowave 2, a collection of futuristic basslines and emotive synths. Sized at over 1.5GB and packed with hundreds of song-starting loops, MIDI, drum-kits and one-shots, this follow-up to our best-selling Retrowave series serves as a perfect sequel for your inspirational synth-led arsenal. Processed through highly sought analogue outboard for an authentic nostalgic vibe – Retrowave 2 is an ideal toolkit for multi genre productions. Retrowave 2 is available for download for £34.90 GBP. Also released a new MIDI Elements pack. Vaporwave Drums comes with a collection of 100 MIDI files, 120 samples and 10 custom kits for Maschine, Battery, Kong, EXS24 and Ableton Drum Rack. Tape-sampled snares, dusty kicks and artfully reverb’ed hits in 10 exclusive Ableton Drum Racks. MIDI Elements: Vaporwave comes loaded with gritty drum hits, and custom macro programming for instant creative beat production. Fusing elements of Chillwave, lo-fi and post-internet beats, these kits are perfect for adding missing flavour to an existing track or creating original bangers in no time. 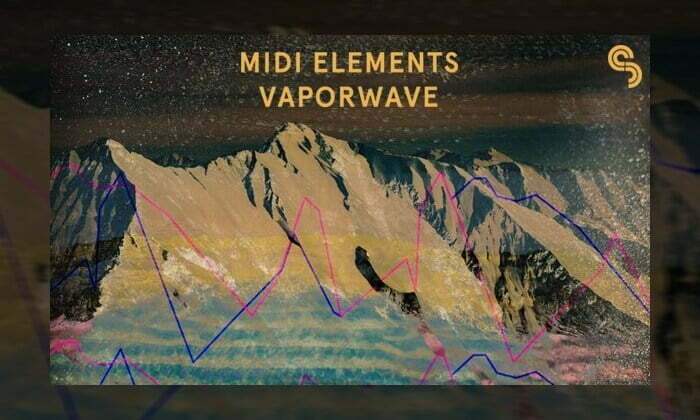 MIDI Elements: Vaporwave Drums costs £16.90 GBP.